Fabulous Spanish Hacienda!! 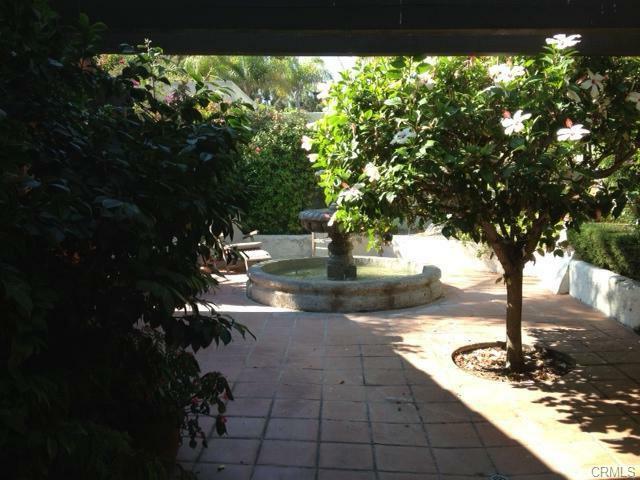 Single Level located in the heart of San Juan Capistrano. 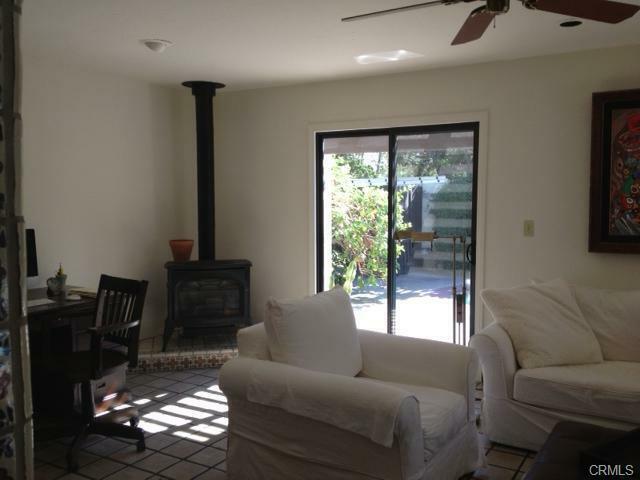 This 2 bedroom, 2.5 bath Spanish Adobe is authentic and quite charming. 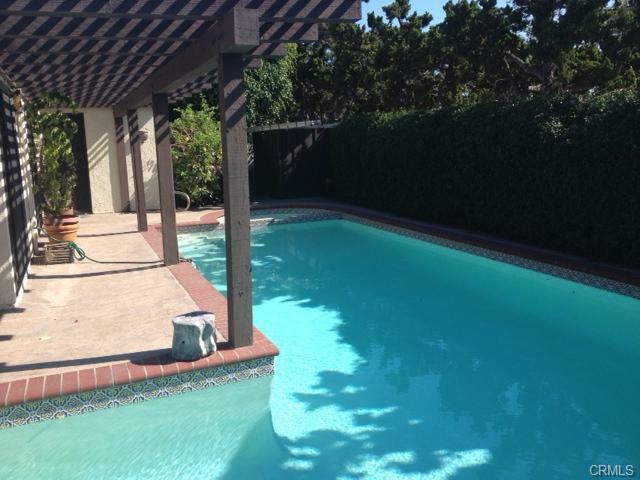 The secluded, private gated courtyard which leads to a large lap pool is perfect to entertain friends and family. Large deck area for sunning and parties and outside entertaining. Built in BBQ finishes the fabulous yard. 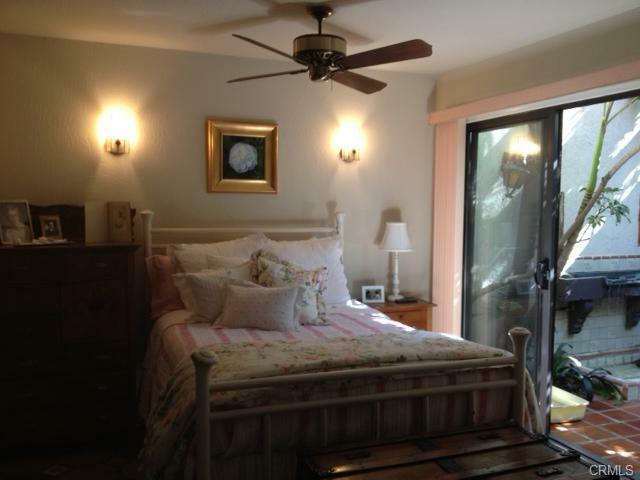 Master bedroom has private access to outdoors- ready to jump in the pool and swim laps! Formal dining room opens to an atrium with fountain. Secondary bedroom has courtyard with fountain. 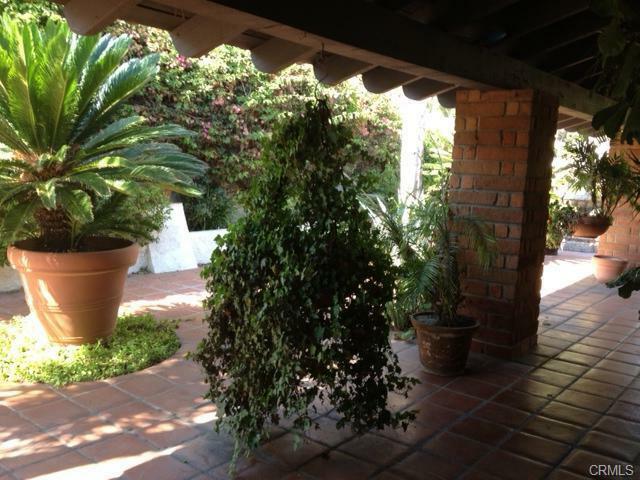 This home has all the charm of San Juan, come see for yourself you will not be disappointed! 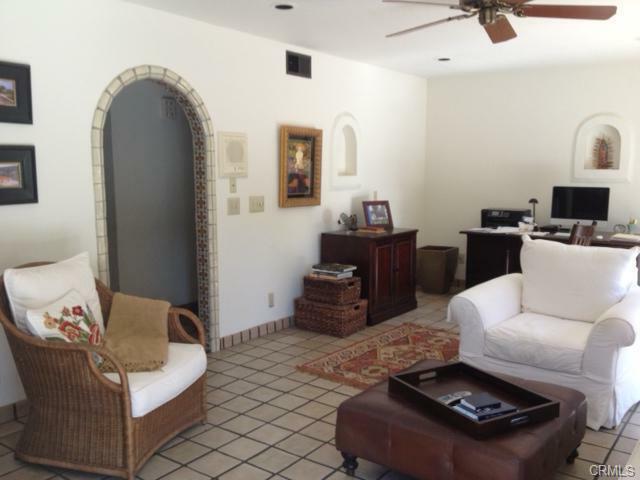 Inside Landry room and attached 2 car garage with ample parking in driveway . 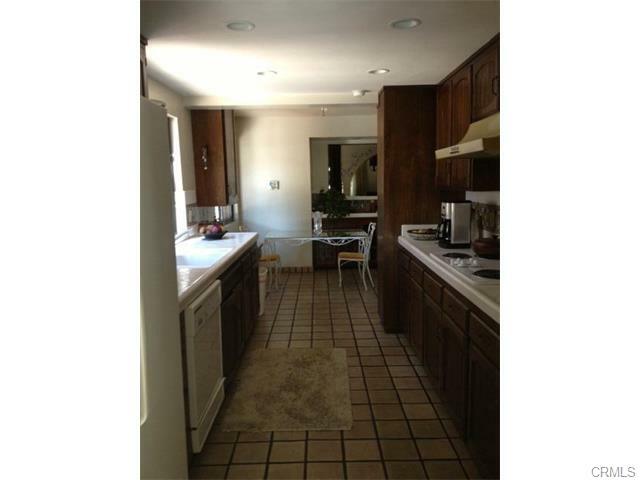 The kitchen refrigerator and washer dryer are included in the lease price yet not warranted. 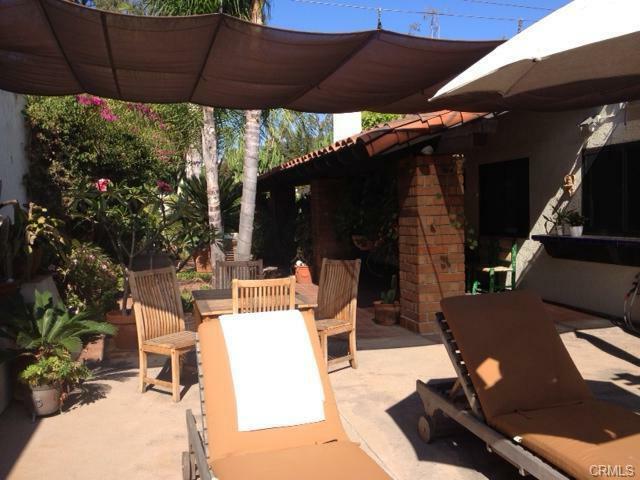 This wonderful Adobe is within walking distance to the Mission, schools, restaurants, shopping, markets, train station, and downtown San Juan. 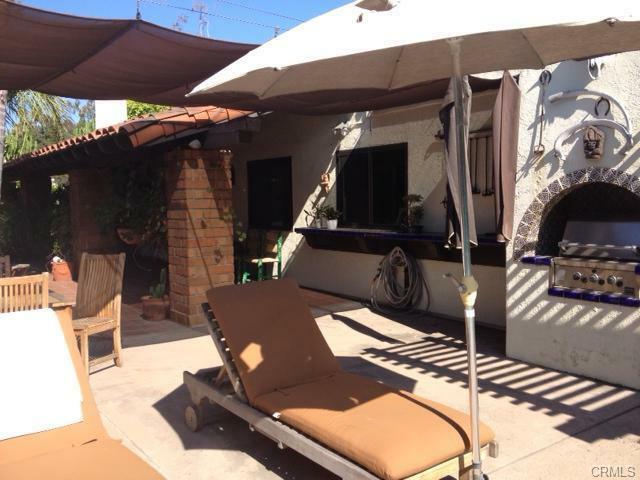 This home is located a few miles from freeway and toll roads. The location is the perfect way to enjoy all the amenities found in San Juan. If you or someone you know is interested in seeing this home – call me today! Homes in this marketplace and for this price are selling quickly! Don’t miss your chance to call this one home!